The Forum for Stable Currencies would not have been created without Lord Sudeley. He would not have learned about usury at the root of our dishonest money system, if his family had not been bankrupted in 1893 by Lloyds Bank – as published on the above archive site. and finally the mothers whose children were kidnapped by the state’s institutions – all in all 33 sites promoting and advocating Open Justice. 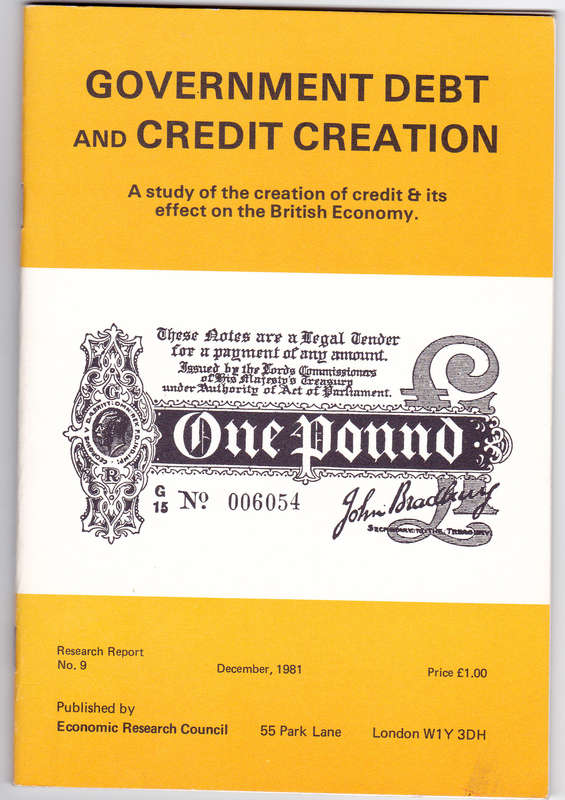 “Much new ground was broken on our bankruptcy in the paper by Dr Stanley Chapman, author of The Rise of Merchant Banking, in The Sudeleys – Lords of Toddington, published in 1987 by the Manorial Society of 104 Kennington Road, London SE11. Further advances are given in my 10-page paper, just published in the Transactions of the Cymmrodorion Society, together with its Ancillary Memorandum. The Enterprise Act has mitigated the harsher effects of the old cardinal rule in business that liquidity or cash flow is more important than capital. And now we may understand more clearly how under Slow Payment of our debt which arose put of the agricultural depression there would have been no bankruptcy. Looking ahead, perhaps not enough headway is to be anticipated over the eradication of usury, which was the root of our trouble, since usury has become too ingrained in our monetary system. More headway might be expected however over the unsatisfactory character of banks guarantees, which reduced without in the end altogether eliminating the fourth Lady Sudeley’s Tollemache inheritance. to avoid the serious oppression of Their Majesties’ subjects. treble the value of the trade. In theory, this means that the BoE would have to pay the Treasury treble the value of all national and public debt bonds! Will MPs appreciate this when they debate ‘money creation and society’ this Thursday as part of Backbench Business? 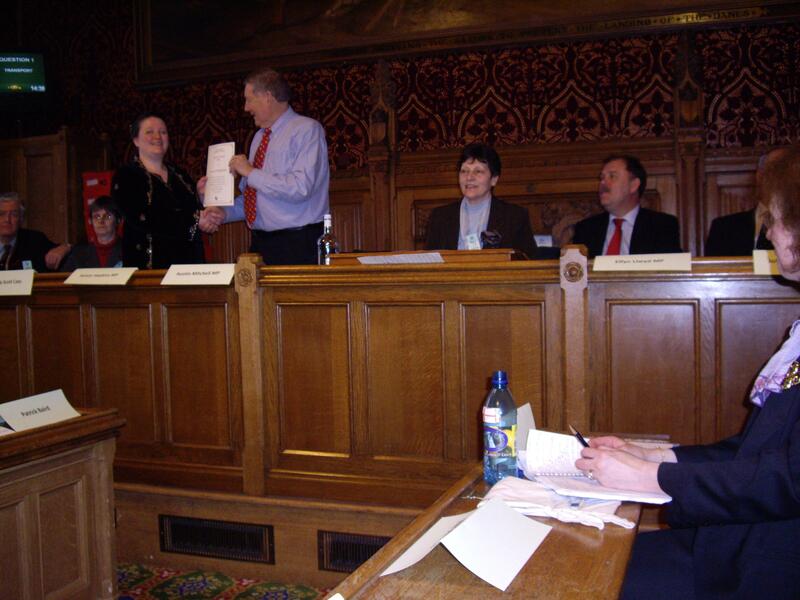 See Parliament Debate, including the link to watching the debate live . Further info on Facebook and these Google results. What bonds can the fed buy? What mechanisms can it use to make cash available? In this video, retired teacher Bill Abram expresses his analysis and outrage over the Crime of the Canadian Banking System. He points out that the Canadian as well as the US constitution contain the right of creating money to be reserved to the Government. But, as more and more people begin to realise: successive governments have gradually given that power to private central banks and bankers. We should not have a national debt! 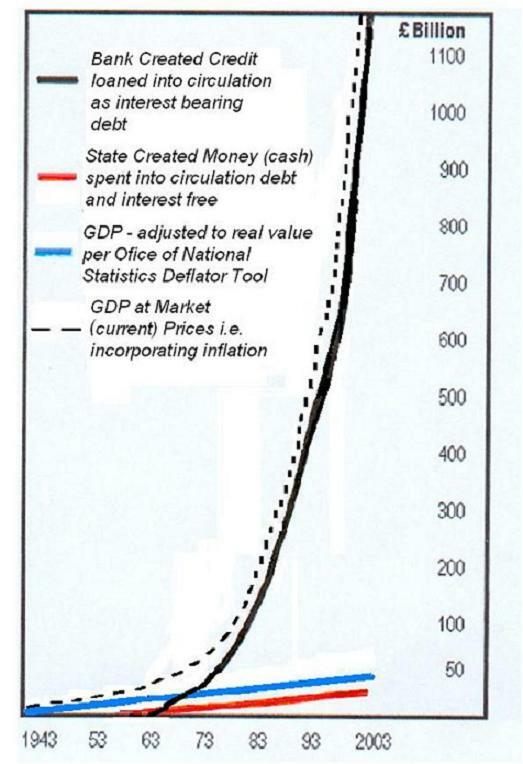 But national or public debts have become commonplace for every national government. Here’s an article in The Telegraph that summarises the current power plays at work.